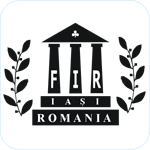 International Conference on Innovative Research – ICIR EUROINVENT 2019 will be held in Iasi, Romania from 16 to 17 of May 2019. Venue of the location is Palace of Culture Iasi. 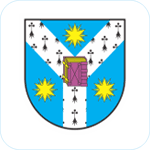 ICIR EUROINVENT 2018 is organized by: Romanian Inventors Forum, Faculty of Materials Science and Engineering – Gheorghe Asachi Technical University of Iasi, Romania, Centre of Excellence Geopolymer and Green Technology (CEGeoGTech) – School of Materials Engineering – Universiti Malaysia Perlis (UniMAP), ARHEOINVEST Platform of the Alexandru Ioan Cuza University of Iasi and Malaysian Research & Innovation Society (MyRIS), with the support of University Malaysia Terengganu, World Invention Intellectual Property Associations and International Federation of Inventors’ Associations – IFIA. 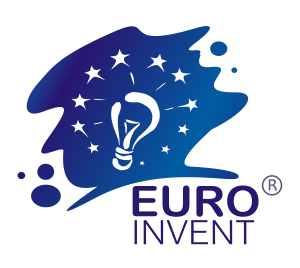 International Conference on Innovative Research is a part of EUROINVENT, a complex event which brings together contributions of consecrated schools from higher education, academic research and also of individual researchers and inventors. 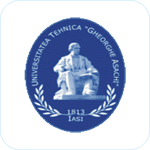 The conference calls for contributions in the fields of Materials Science and Engineering. The Manuscripts will be peer-reviewed by minimum 2 specialists in the field. which covers the entire range of basic and applied aspects of the synthesis and characterization, modelling, processing and application of advanced engineering materials and engineering. The Book of Abstracts of the Conference has the following ISSN: P 2601-4580 & L 2601-4599. Leading scientists from around the world will show their remarkable results as Keynote Speakers. 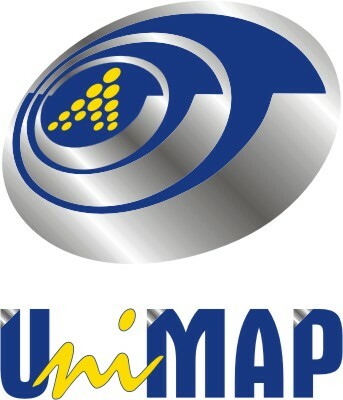 The ICIR 2015 Conference Proceedings have been published in KEY ENGINEERING MATERIALS (volume 660) and indexed by SCOPUS. The ICIR 2016, 2017 and 2018 Conference Proceedings have been published in IOP Conference Series: Materials Science and Engineering – Volume 133, Volume 209 and respectively Volume 374 – indexed by Web of Science – Thomson Reuters and SCOPUS. Manuscript submission: All authors must fill first an abstract, which will be evaluated by the board. According to the decision of publication templates will be available. The manuscript submission will be done on email. Presentation can be done orally or as poster.